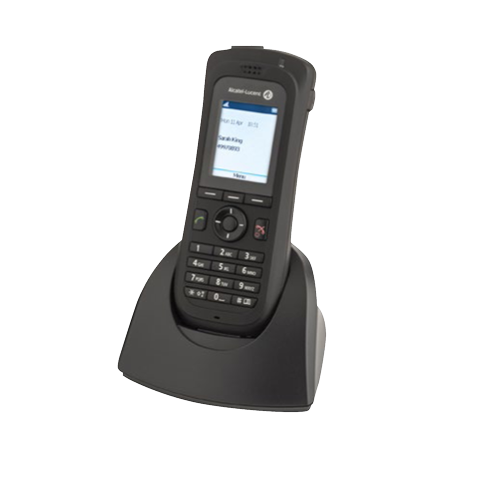 The Alcatel Lucent wireless Lan handsets 8118/8128/8128 SE wireless LAN (WLAN) handsets provide a convenient and practical solution for any business environment. The three handsets are equipped with IEEE802.11a/b/g standard radio support so that businesses can choose the Wi-Fi implementation that best addresses their need for application segmentation, interference mitigation and user density. 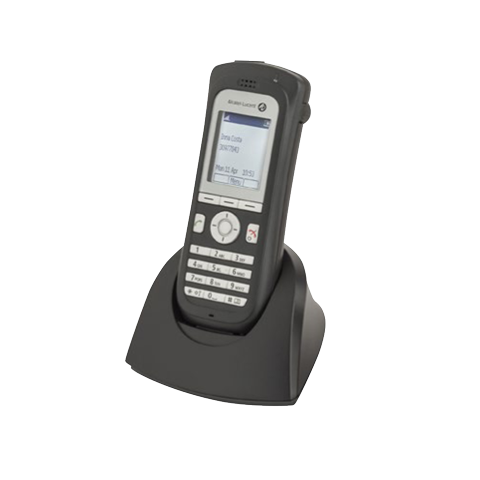 Alcatel Lucent 8118 WLAN handset in UAE meets most office mobility needs. 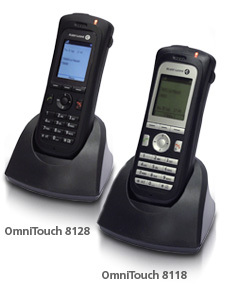 The Alcatel Lucent 8128 Wireless handset/Alcatel Lucent 8128 SE WLAN handset extend the capabilities of the Alcatel lucent uae 8118 WLAN handset to include a colour display, hands-free, Real Time Location System (RTLS) support and push-to-talk capabilities for workgroup communications on Alcatel-Lucent communications servers. It can connect with Alcatel lucent phone system, Alcatel call logging system and Alcatel PBX OmniPCX.